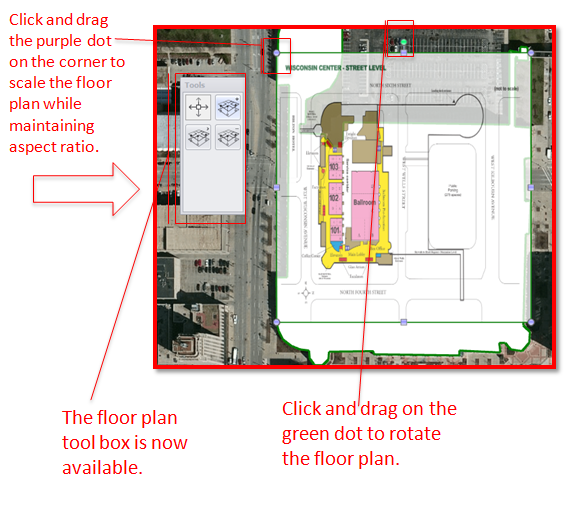 This article will guide you through the process of adding a floor plan image to your building model using the Neon Tracker Command Application.  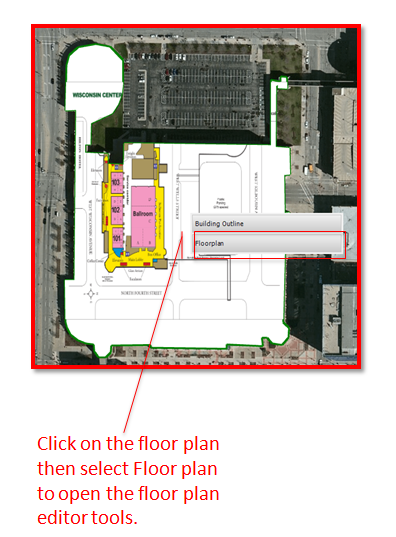 The floor plan must be in one of the following formats: PNG or JPEG. 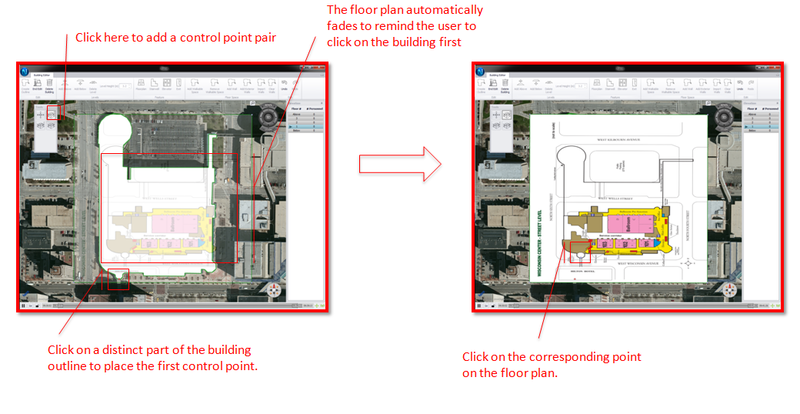 If your floor plan is not in one of those formats then please refer to the Advanced Building Editing article. 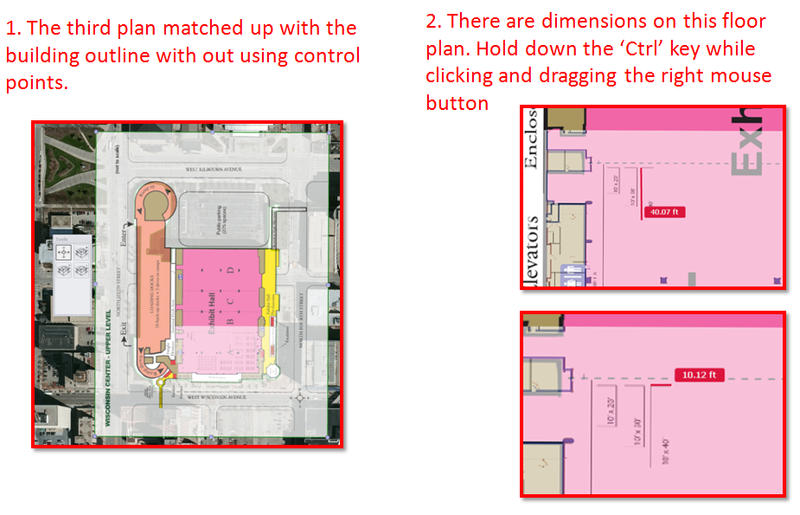 This article will continue to use the Wisconsin State Fire Chief's Association 2014 at the Wisconsin center as an example throughout this article. 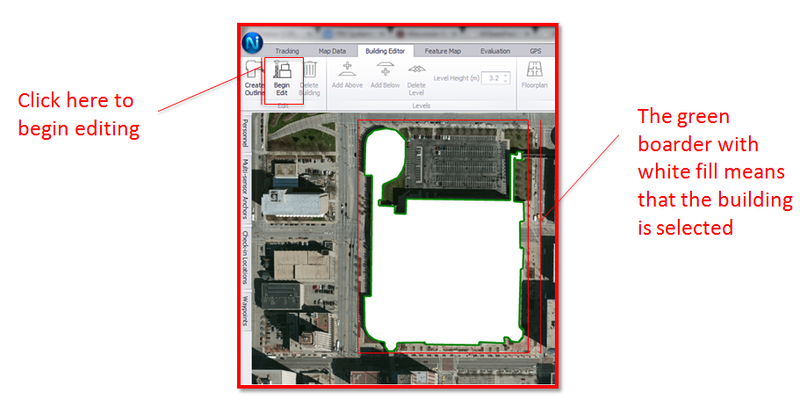 Use the Measurement tool to make sure the floor plan is scaled correctly. 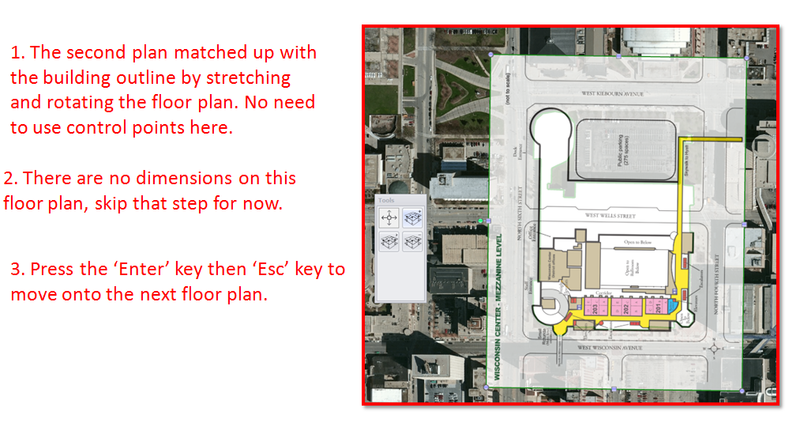 Some floor plans have dimensions written on them. 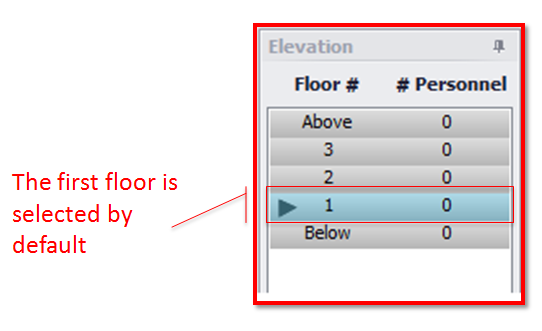 If you see dimensions written on your floor plan then continue with this step. 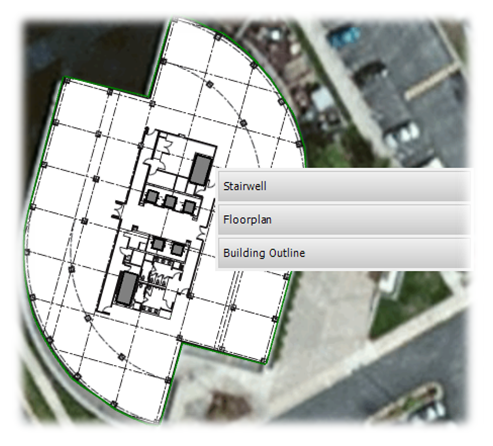 Press the 'Esc' button then repeat the above steps for the remaining floor plans.